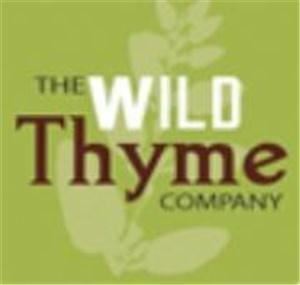 The Wild Thyme Company is located at San Diego, CA. The company specializes in private function, off-premise, wedding and corporate catering and event planning. The Wild Thyme Company’s event planners are dedicated to make sure that client’s vision comes to life. They are able to provide assistance with everything from start to finish, including such items as rentals, decor, flowers, music and staffing. Truly great parties are the culmination of appreciating the client’s expectations and then working together to exceed them. The event specialists can help coordinate the selection of the perfect venue and partners to make your event a complete success.